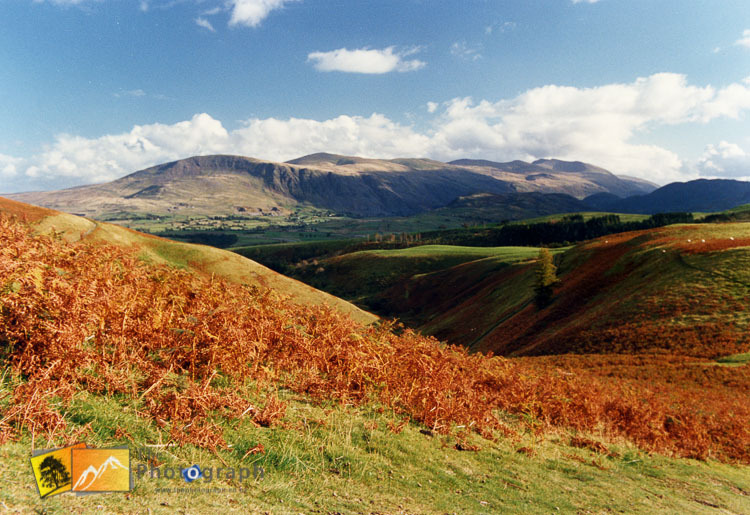 Holiday in Cumbria and my lake district photography. 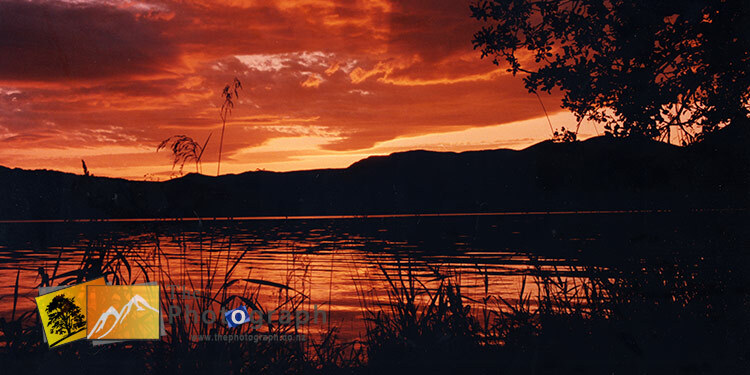 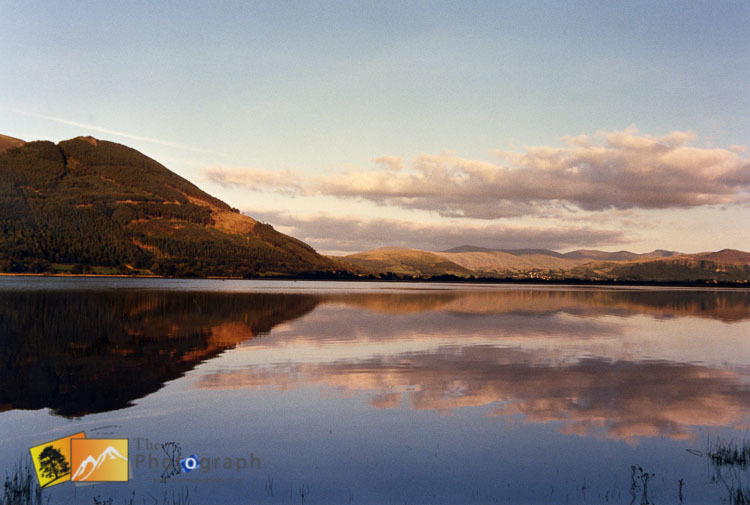 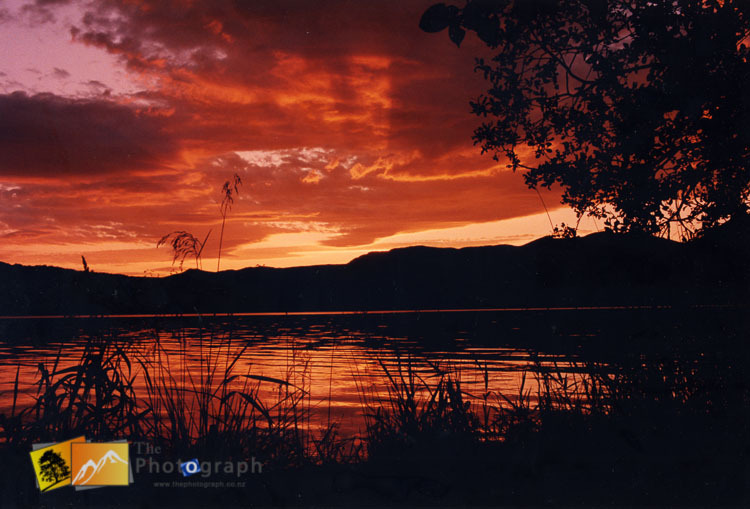 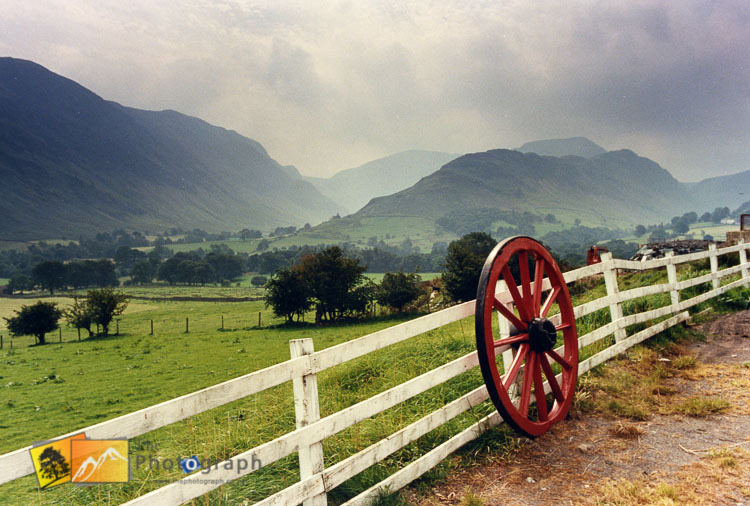 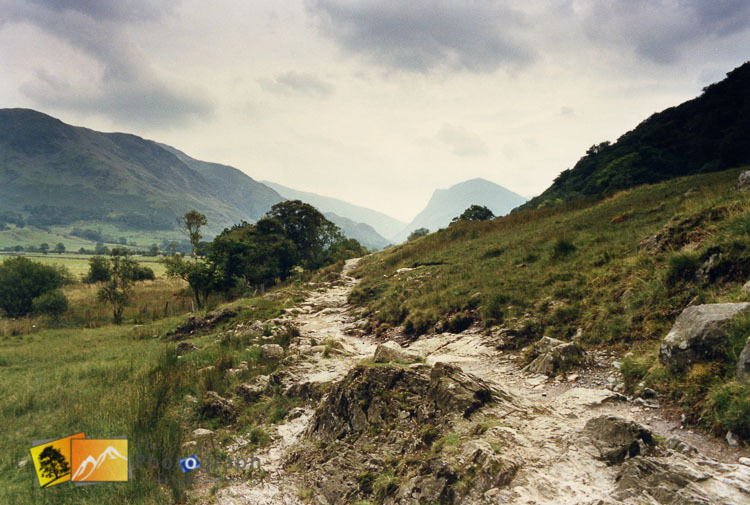 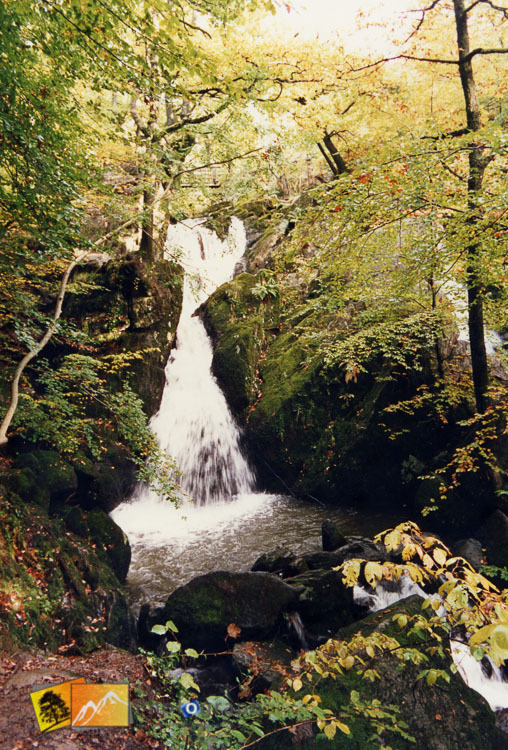 When I lived in the England some of my best photography holidays were in the lake district. 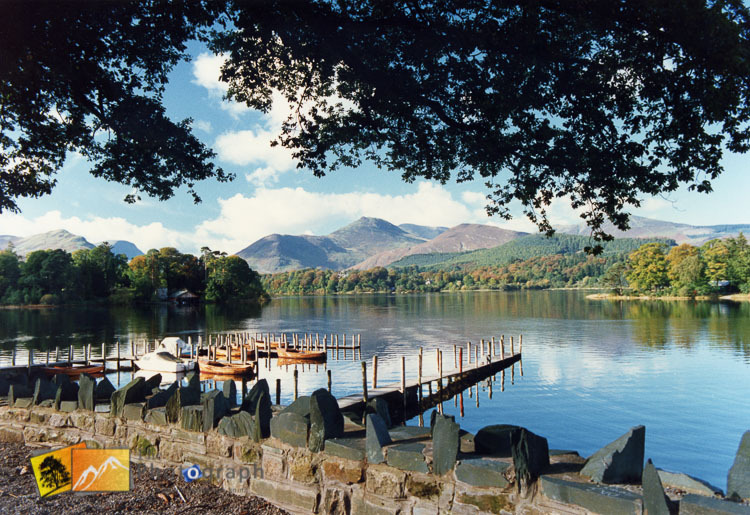 The Lake District is one of my favourite places in the UK and the National Park is the largest in England, covering fells, lakes, villages, towns and beaches. 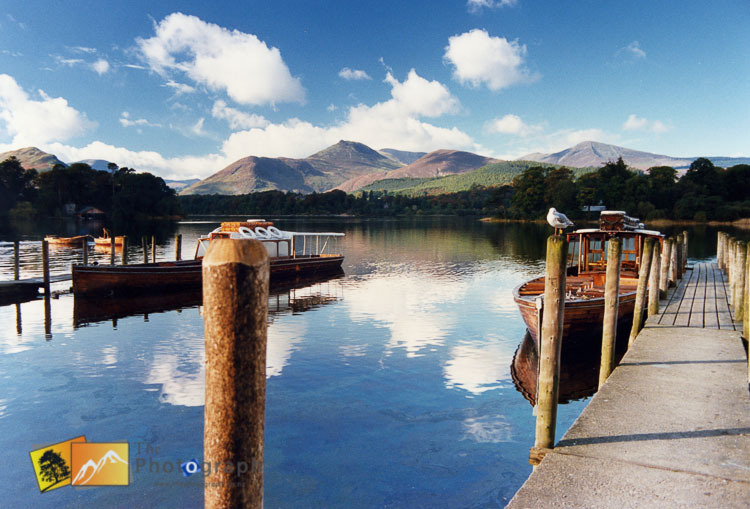 As well as beautiful scenery the Lake district has lots of small towns full of interesting shops, pubs and eateries. 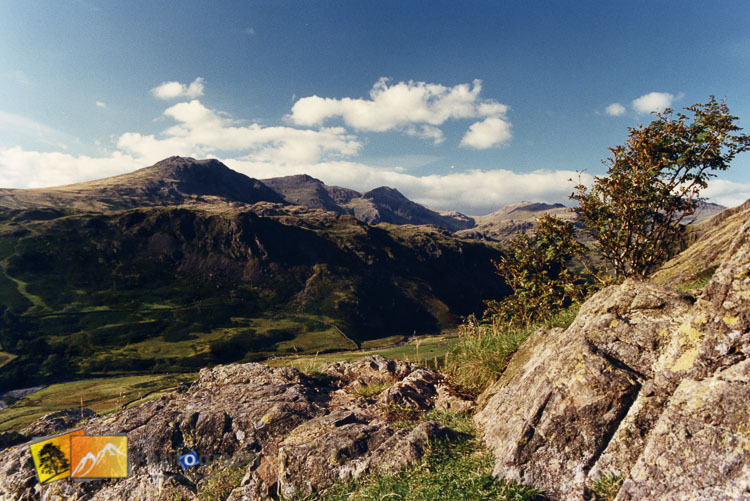 There are many historic places in the lake district, including Roman sites and some like castlerigg stone circle built by the druids date back 5000 years.